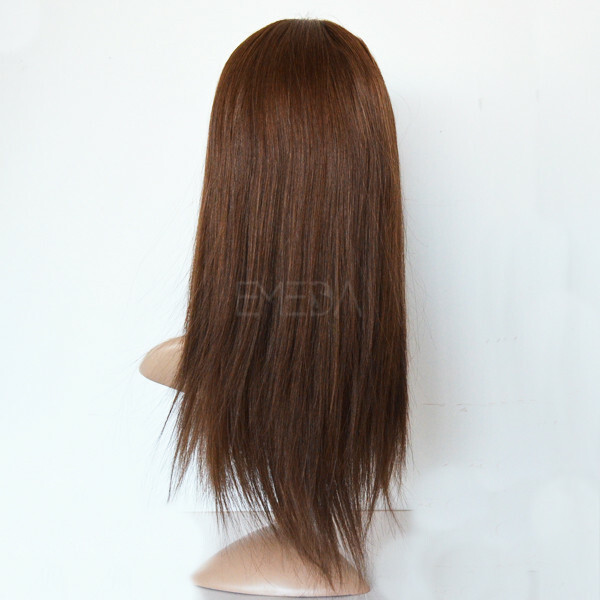 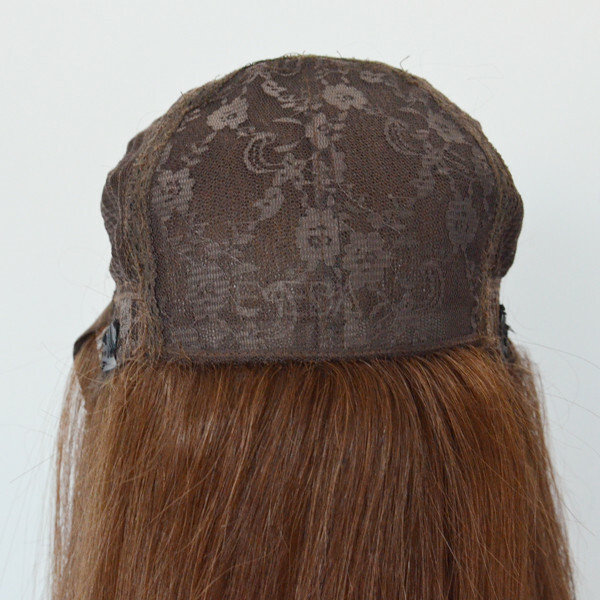 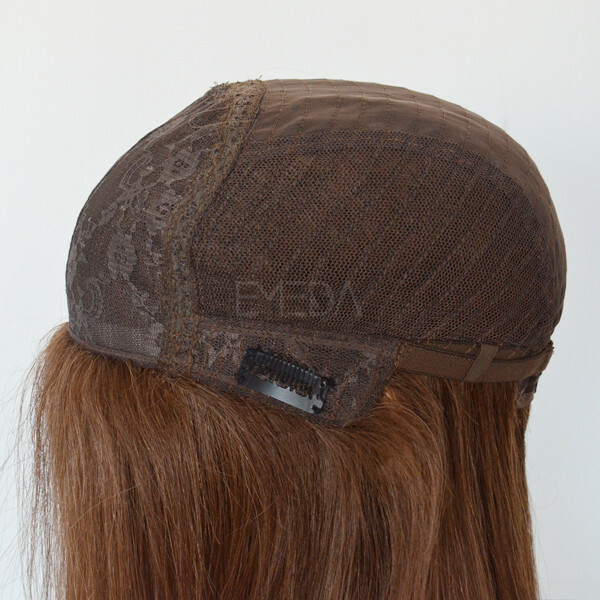 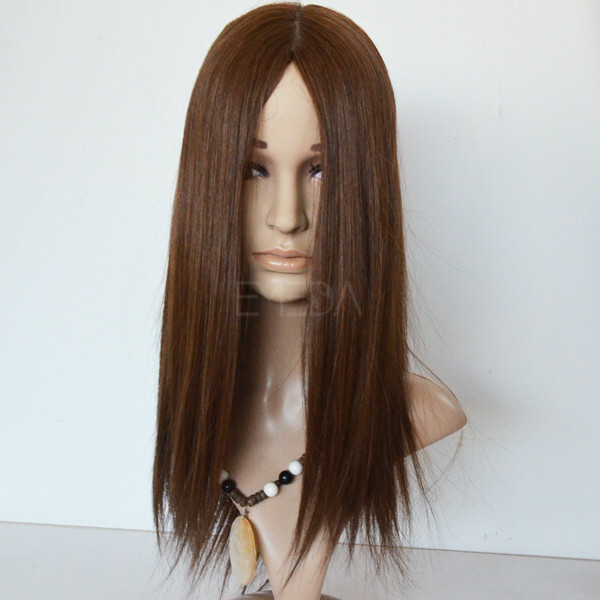 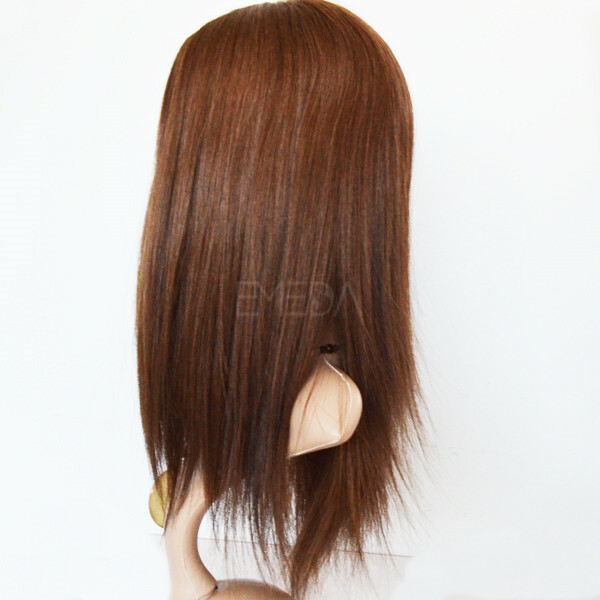 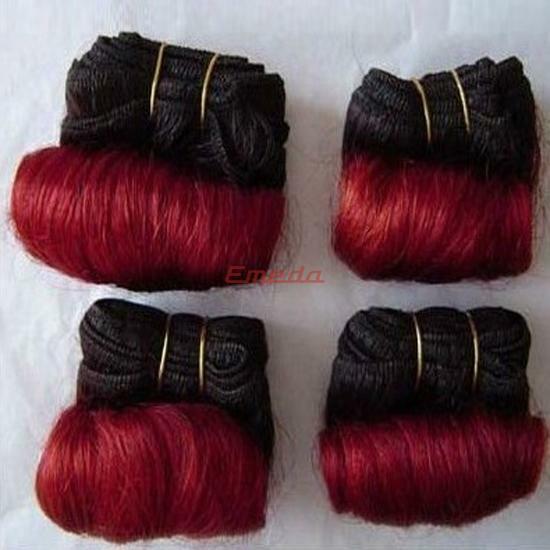 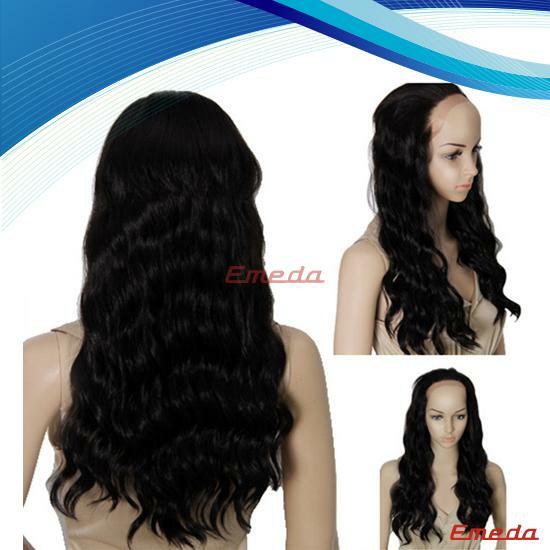 Wholesale european kosher wig made by virgin hair, you could style and colored it. 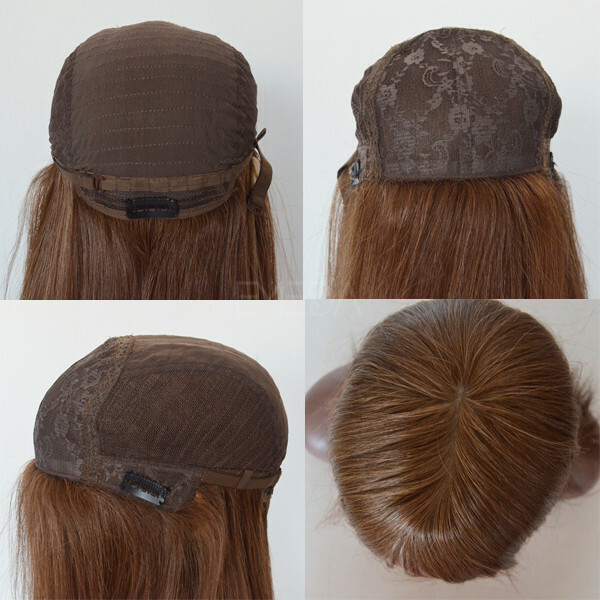 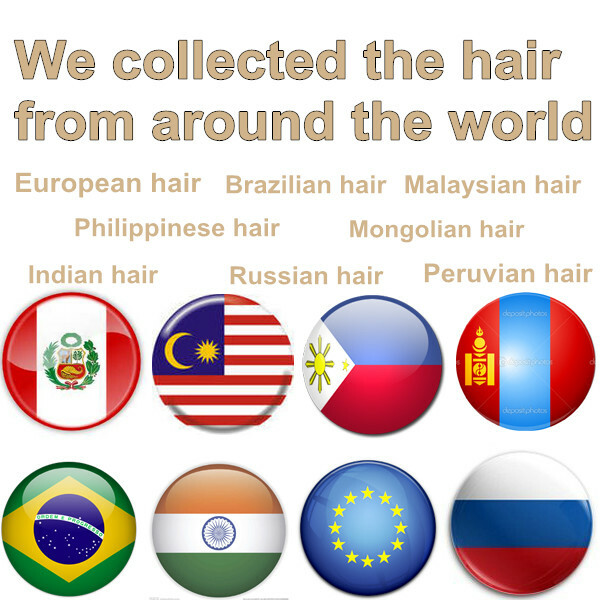 Our european hair kosher wigs are regarded as the finest unprocessed cuticle hair available within the industry. 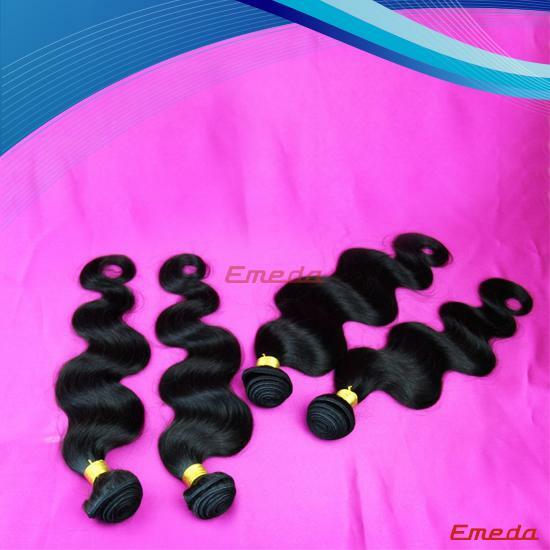 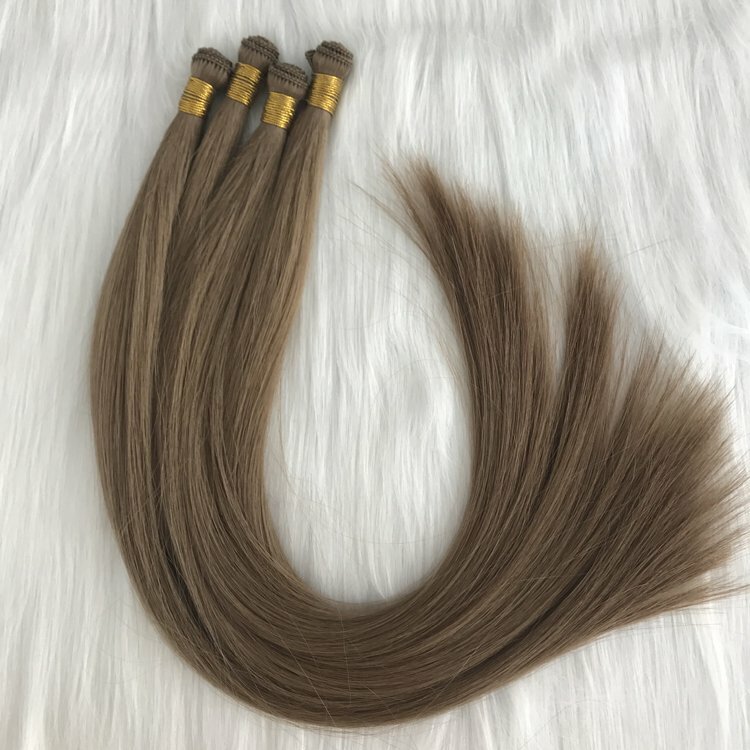 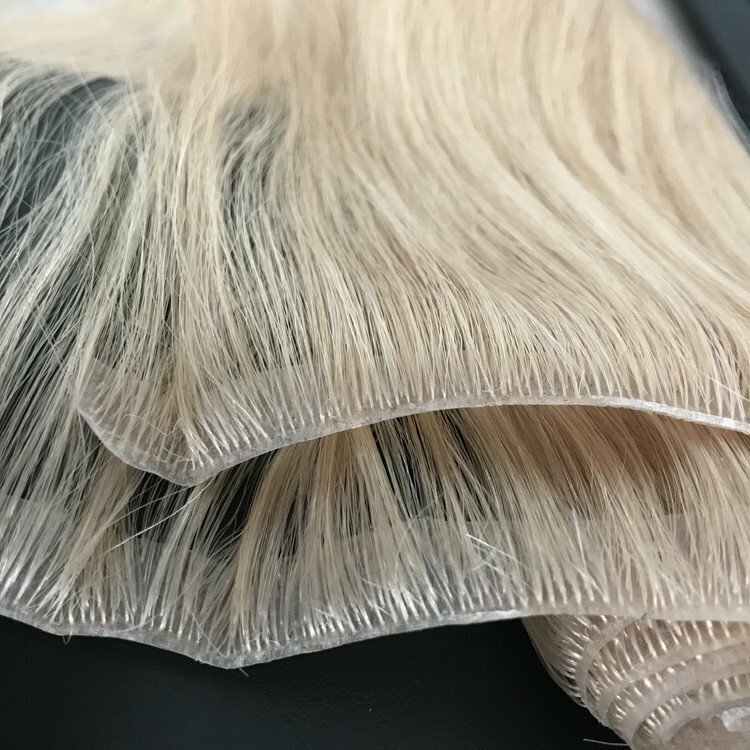 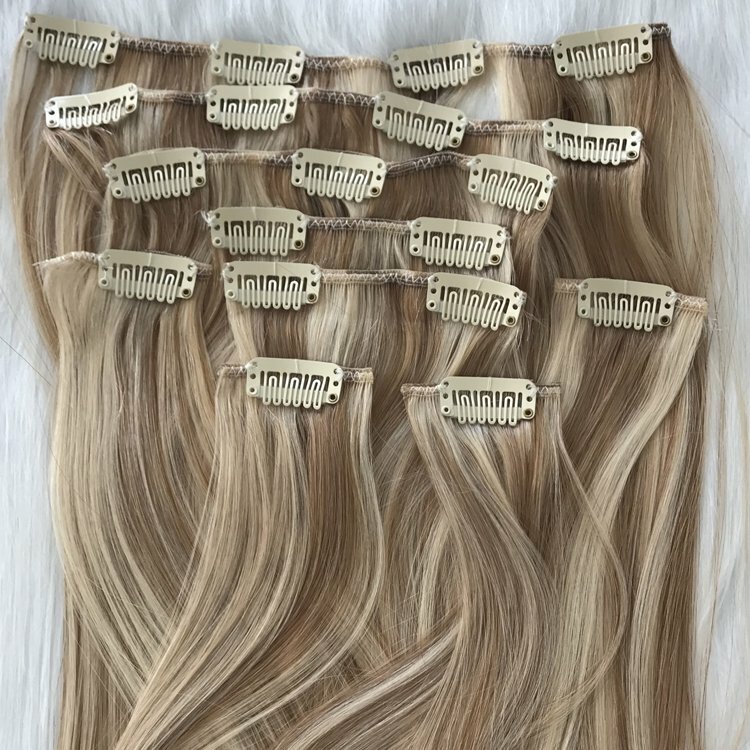 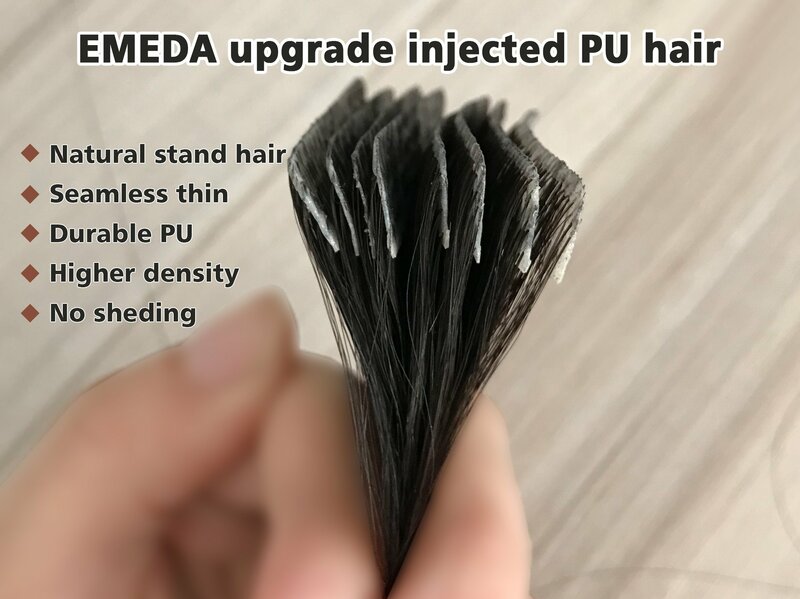 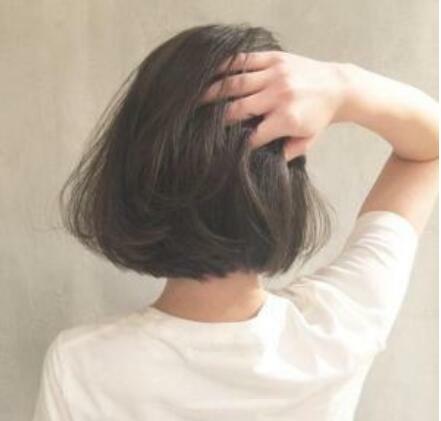 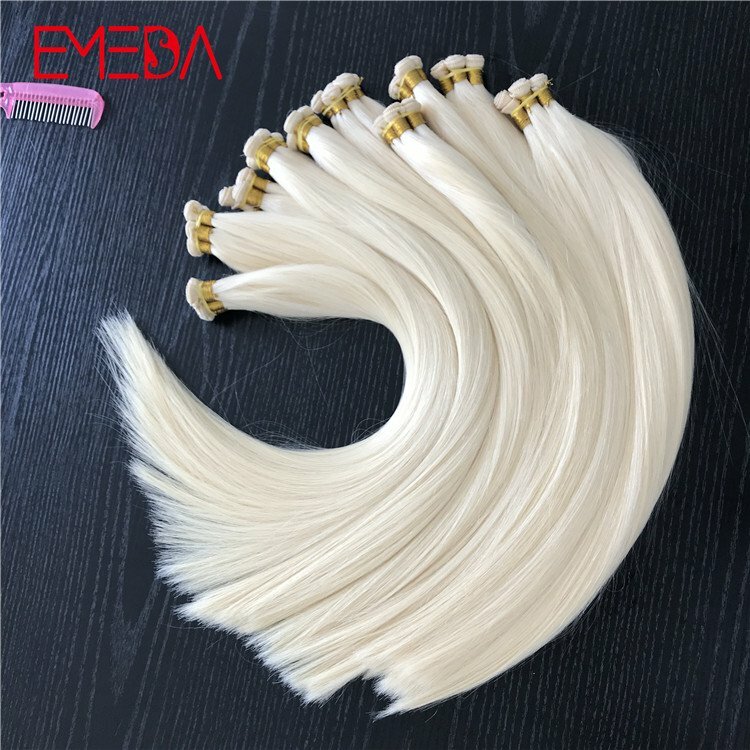 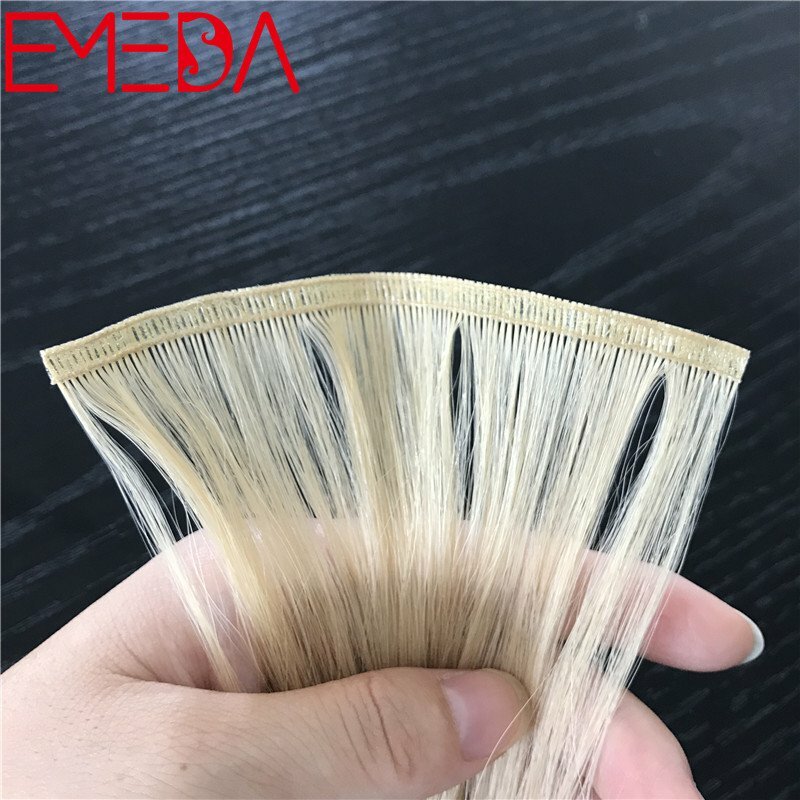 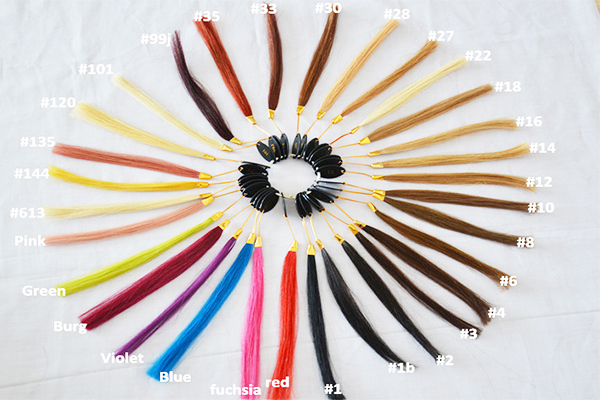 Unprocessed hair, as the name suggests, is not subject to any chemical processing or adjustment to alter the hairs natural colour, texture or structure. 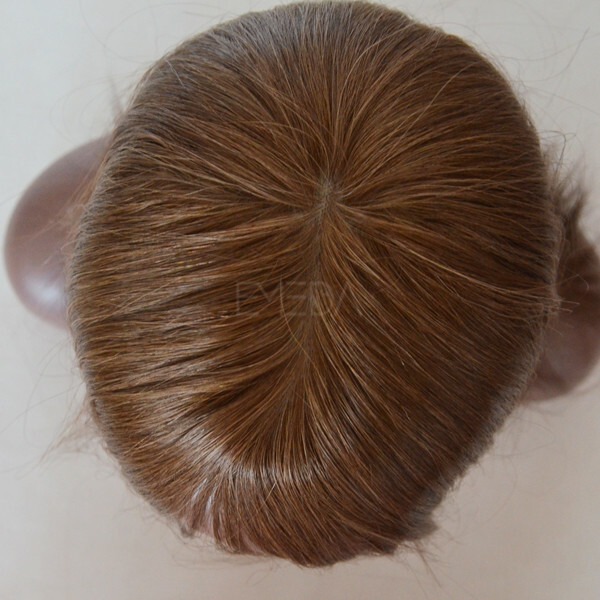 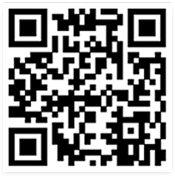 This is the most prized hair available.